A Buzzfeed essay arguing millennials have become the burnout generation has struck a chord with many people since it went viral this month, but one woman says burnout isn’t a new phenomenon solely affecting white, middle-class people. A Buzzfeed essay arguing millennials have become the burnout generation has struck a chord with many people since it went viral this month. But one woman wants to make it clear that burnout isn't a new phenomenon solely affecting white, middle-class people. 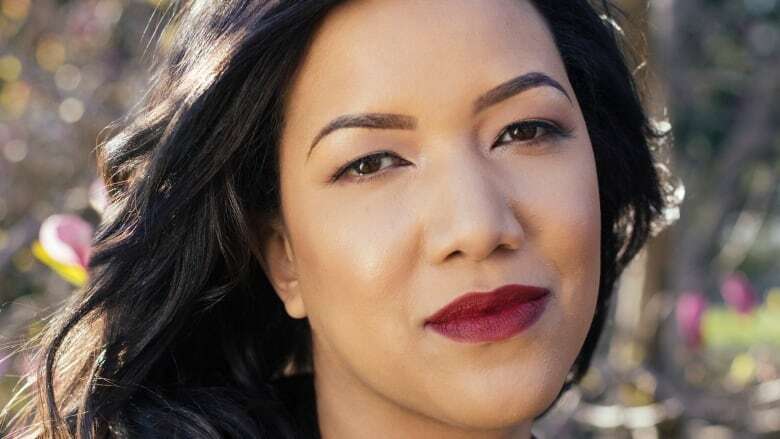 "As a POC [person of colour] millennial, not only am I dealing with the endless emails and the Slack notifications, but I'm still trying to prove my humanity inside and outside of the workplace," said Tiana Clark, a poet, author and assistant professor in creative writing at Southern Illinois University. As a black woman in the workplace, Clark told The Current's guest host Piya Chattopadhyay she's had to fight stereotypes of the angry, aggressive, demanding or diva black woman. And for some people, slacking on seemingly simple to-do lists because they are burned out can have serious consequences — including financial ones. "That kind of has a different weight that I'm carrying, and I feel like that wasn't really discussed in the article," Clark said. She responded to the article, by Anne Helen Petersen, with her own essay on Buzzfeed about black burnout. Clark isn't the first in her family to experience burnout. She was raised by a single mother who worked two to three jobs. Before that, her great-great-grandmother had 12 children and a farm so she could feed them during the Great Depression. "Burnout is not a new concept — it's just a particular kind of branding for our age of anxiety," said Clark. In her essay, Clark argued a more diverse set of voices are needed in the conversation. Peterson agreed with Clark, acknowledging burnout isn't something that is "suddenly happening to white millennials," but has been felt by people from all kinds of communities and backgrounds for generations. "The first step forward, I think, is to acknowledge how burnout works differently for people … in different situations," she told Chattopadhyay. "Acknowledging someone else's burnout doesn't mean diminishing your own." 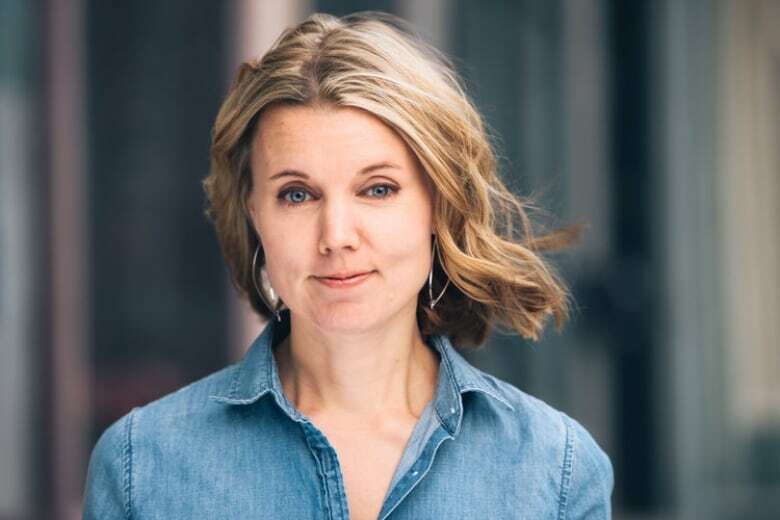 Anne Helen Petersen, senior culture writer and western correspondent for BuzzFeed, based in Missoula, Mont. Shannon Palus, writer for Slate magazine, based in New York. Tiana Clark, poet, author and assistant professor in creative writing at Southern Illinois University in Edwardsville, Ill.
Vass Bednar, who works in technology and public policy and served as chair of the federal government's expert panel on youth employment between 2016 and 2017. Written by Kirsten Fenn. Produced by Samira Mohyeddin and Sarah-Joyce Battersby.